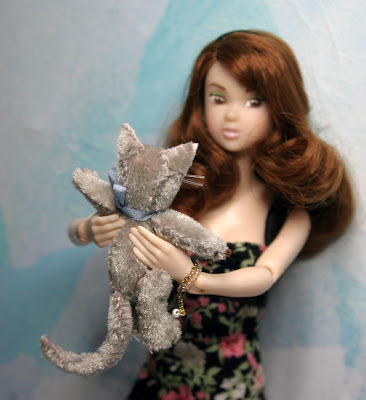 My dear husband surprised me for my birthday- and gave me a sweet Momoko! 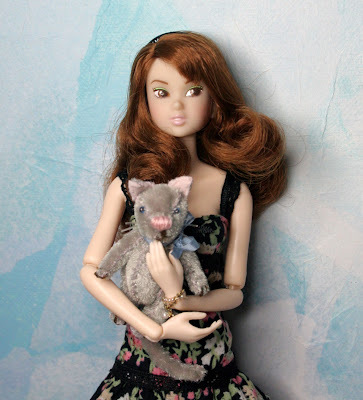 I have wanted one of these dolls for quite awhile- but- other things have always come first. I feel so spoiled! There is a lot for me to do these days and I will not be able to keep up here as I would like. I had some plans that will have to wait. 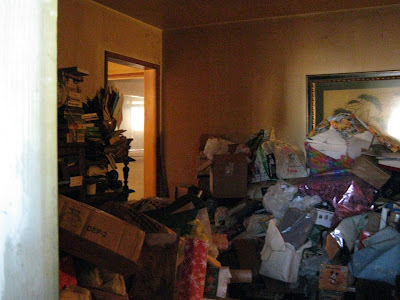 When my brother and I arrived in California and went into our Mom's home- we found that she was not just a pack rat, she was a hoarder. 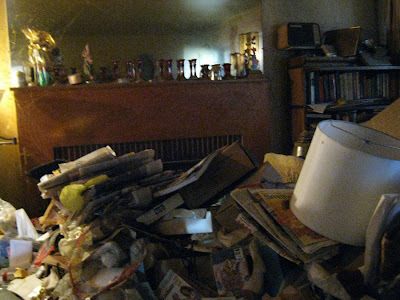 We had not been allowed inside of her home for what we now realise is about 25 years. There is some major, major cleaning that needs doing. So once a week we shoot over the California state line and head for Mom's and spend 2 days cleaning. It is daunting and there is no other way. Everything needs to be gone through a piece at a time because of the way she pack ratted and hoarded. There was no working plumbing the first 2 times we were there. My brother has had his work cut out for him. I am grateful he is so handy. All of this means I have little extra time to spend here. In future I will come back as I am able and do some small entries. I purchased a pattern from a seller on etsy for making clothes for Monster High boys and thought it might be good to document making a piece of clothing from start to finish from her patterns. There are also 2 custom dolls sitting in their work bins looking at me with pleading faces to get finished. If I manage to pick either one up and work on her, I will document what I do and put up what I can here. DRAWINGS: Instead of monthly, I am going to do them every other month. There will not be a drawing for February- but there will be for March- and- every comment you make in Feb. and March will become entries for the March drawing- so just say Hi :) or whatever and I will keep that going- because its fun for me to do! Wow! You do have your work cut out for you. My heart goes out to you and your Bro. Happy birthday by the way. Your hubby did good. Hope all goes well with you and I always love seeing what you are up to. I will stay tuned. 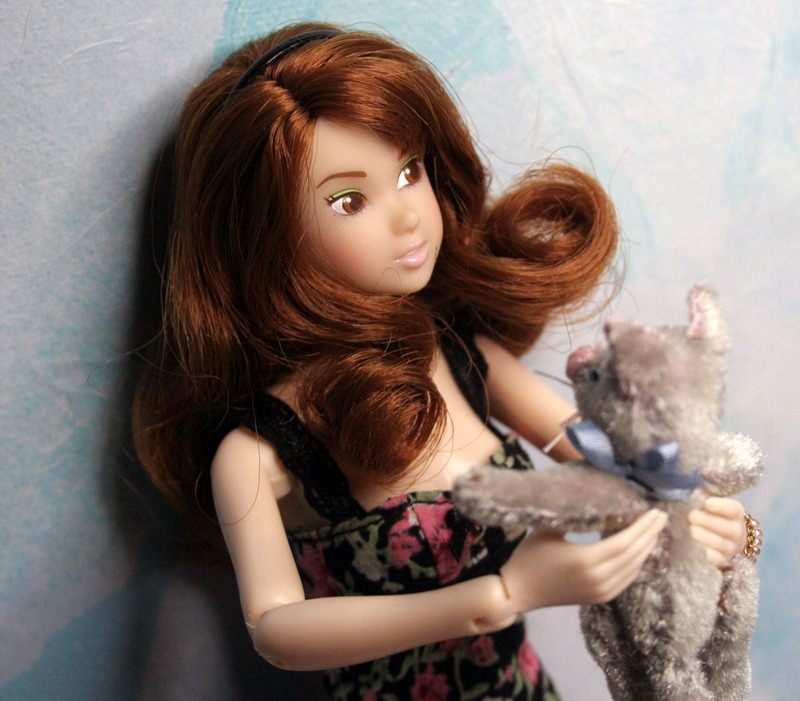 That doll and cat is so cute! It seems you defintiely will be busy but I know that we will all look forward to more of your posts and work. The doll is so pretty! That looks like a big job! I don't envy the task you and your brother face :(, but I do understand the hoarding, my father is one himself. thankfully my step mom keeps him in check, with the house at least, his shop is another story, lol. Wow PB, I'm so far behind on your blog (and my Panama one, among other things) and I missed your birthday! Obviously it was a good one, and I hope getting all your mom stuff dealt with will eventually make this a great year. Love the new clothes you're making. I'm happy to say my house is not quite THAT daunting, especially since we're planning to clean it out to sell. Flying home Tues, so should be more connected shortly. 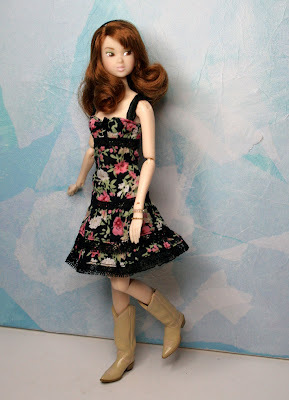 Momoko is about 11 inches tall. I am working on some new clothes for her. 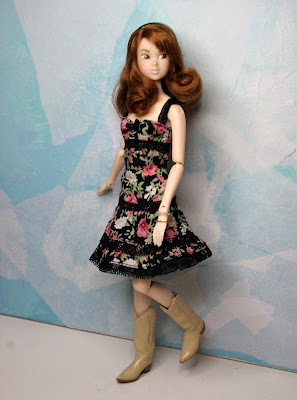 I will eventually be selling clothes for Momoko dolls in my shop. At least that is one of my goals.